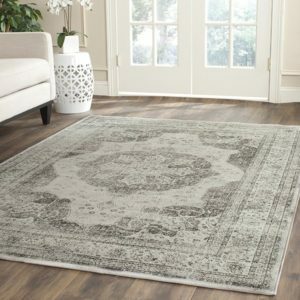 Area rugs are a great way to enhance your home decorating. 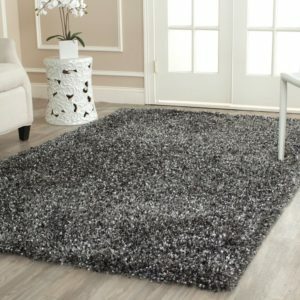 Rugs can add warmth and sophistication to your living room or an offbeat flair to your den. They’re perfect for padding a hardwood floor, or giving a stylish lift to your bedroom. 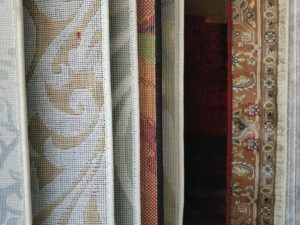 Whatever your personal taste and decorating style, you’ll have a wide selection of rugs to suit your color scheme and your personality, as well as your budget. Rugs are the workhorses of the home furnishings universe. They’ve been used for centuries in all types of dwellings from royal palaces to the tents of nomads. They’re ideal in today’s homes as well, offering their beauty and durability in our entryways, dining rooms, and living areas. Here at Permanent Floors, we have brought a brand new line of Tayse Area Rugs to our showroom. Our design consultants are prepared to bring your flair to life with these beautiful new rugs. Tayse has its roots in the Carpet Capitol of the world, Calhoun, GA. 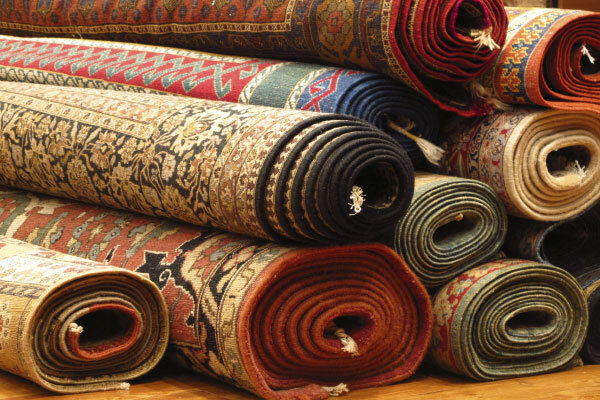 It was here that carpet and rugs were perfected and it is there, the most sophisticated Rugs are still produced. Here is our showroom. You will find the area rug for you. 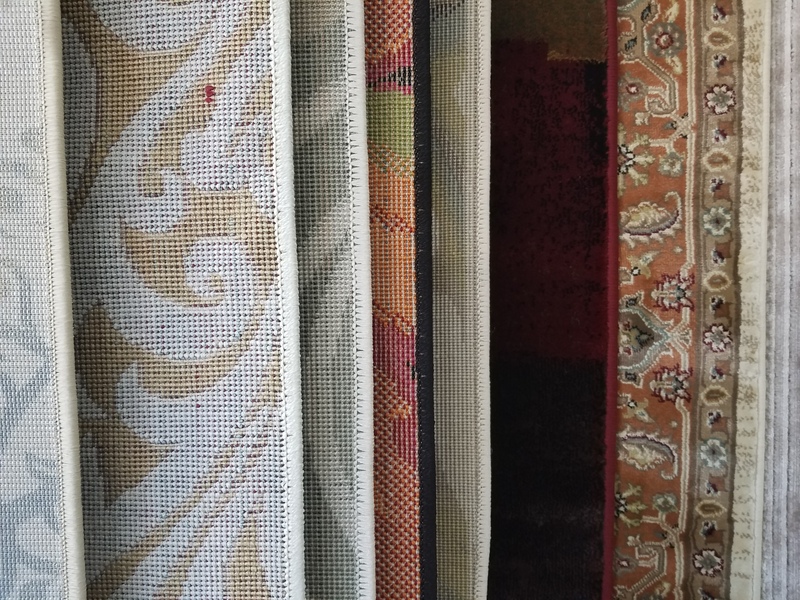 With our brand new display and Carpet Rug Corner, our designers will pick the perfect floor for you, and bring warmth and sophistication to your home with these beautiful rugs. With hardwood and tile becoming increasingly affordable, our Tayse Area Rugs will enhance your morning trip to the kitchen with color, style, and warm feet. A good Area Rug brings color together, a great Area Rug brings people together. You know, when they are all taking off their shoes to feel the softness on their feet, or bending down to touch it so they know if they are gonna sit on it later or not. Yes, we have these area rugs. We have the floors to put underneath them too! Come into our showroom, talk to our designers, love your new floors!